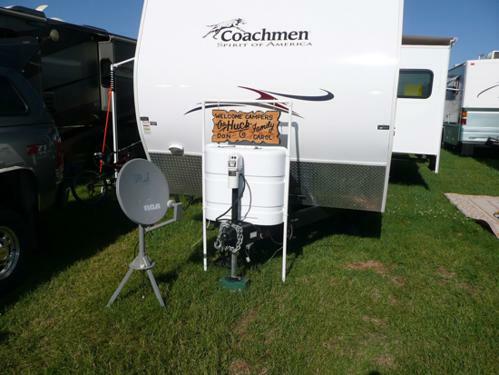 The RV sign displaying the name of owners, city of origin, pets names, or any other personal fact has become a common sight around RV parks. There are countless ways to display your RV sign. 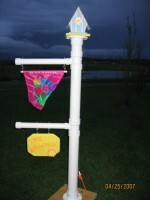 From a standard “real estate” sign, to mailbox post, to a PVC variety like the versions showcased here. 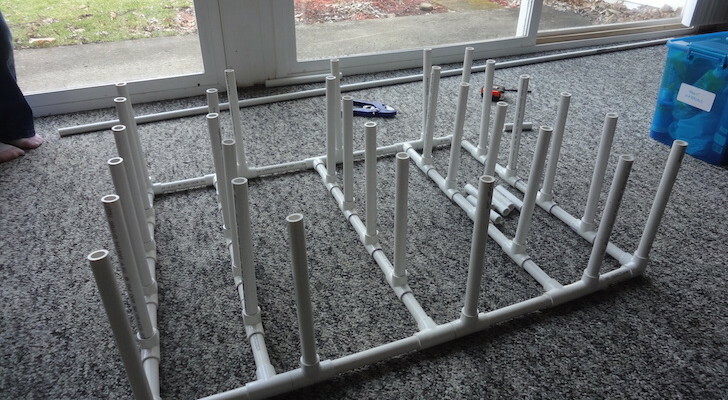 The modular nature of PVC components and the rugged properties of its fabrication make it an ideal material for DIY RV projects. Traditionally used for residential and commercial plumbing, PVC now is one of the most well regarded materials for building RV mods. We have several examples on display here as a basis for creating your own RV sign holder. 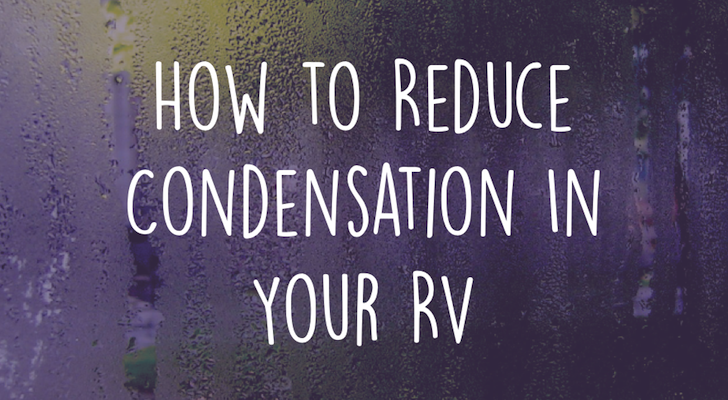 As PVC is simple to manipulate and readily available it tend to be the go to choice for RV sign holders. 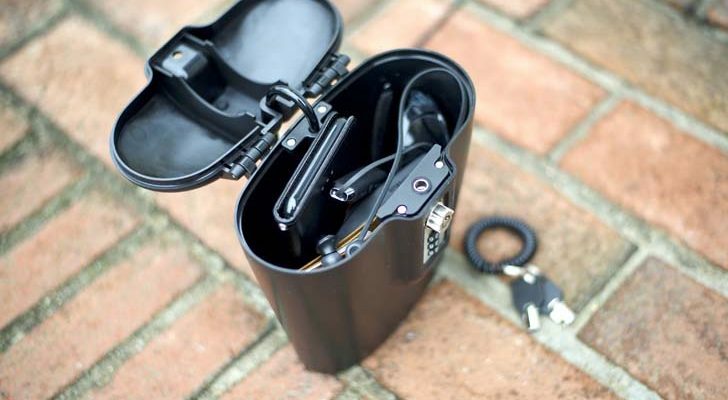 Not to mention that PVC can also come apart and be easily stored during transit. Something you can never overlook if you move from spot to spot. 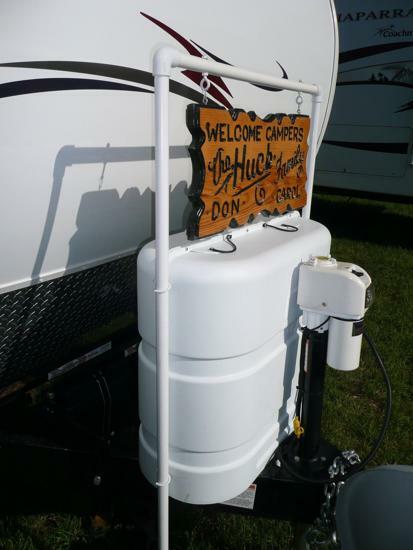 Below you will find several examples of PVC based RV sign holders with personalized messages that you may be able to use for design ideas on your own RV. This example shows off a well thought out RV sign design that uses existing structural components on the RV and simple attaches to them for rigidity. 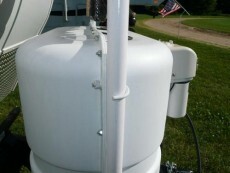 This design, as you can see, consists of only a few pieces of PVC attached with U bolts to the propane cover. 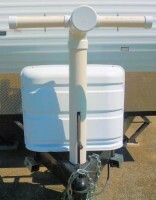 Then, two eye bolts are used to secure the custom RV sign. 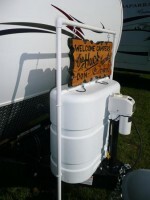 This example showcases one of the more popular trends among RV sign holders. We call this the Lightpost design. Aptly named for the fact that it has a light at the top and one or more arms which to display flags and signs. This design uses the basic principles of the first example but fastens to the trailer hitch neck. 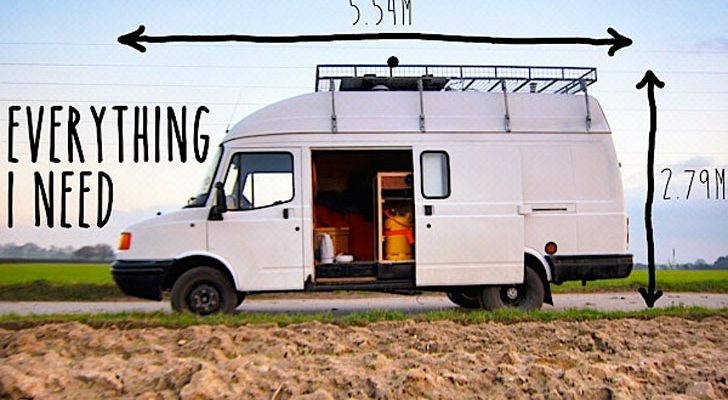 The importance of this idea is that it can be modified to fit on almost any RV. It can be bumper mounted or easily converted to be free standing if need be. 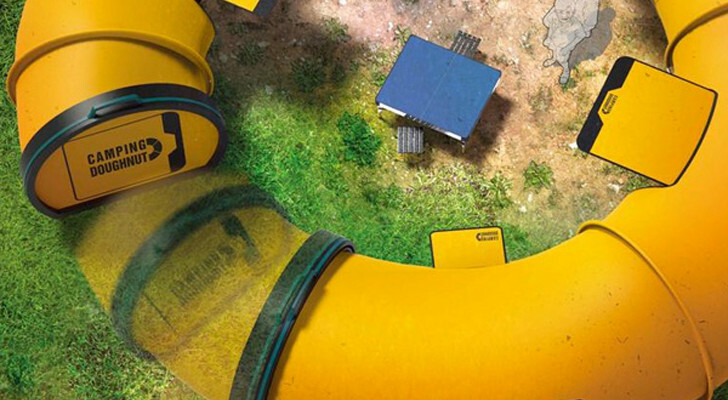 We are only scratching the surface on the ideas that our fellow RV’ers have come up with. 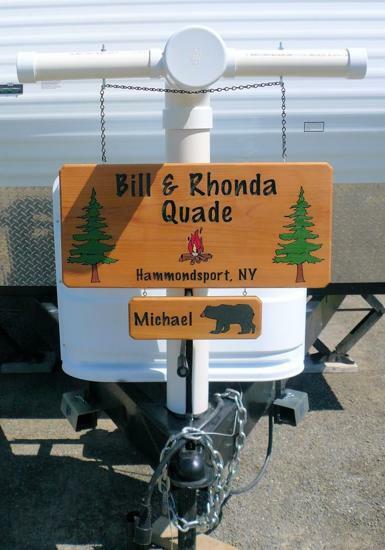 The above designs are meant to simply wet your appetite and get your creative juices flowing for your very own customized RV sign holder design. 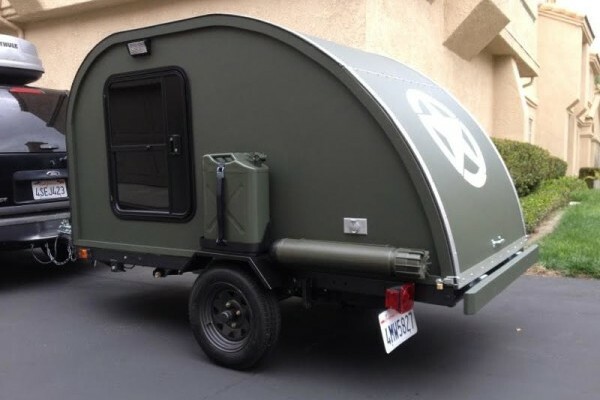 If you happen to have seen other designs or came up with one yourself please let us know in the comments below or by posting it over in our RV Forum. Good idea. 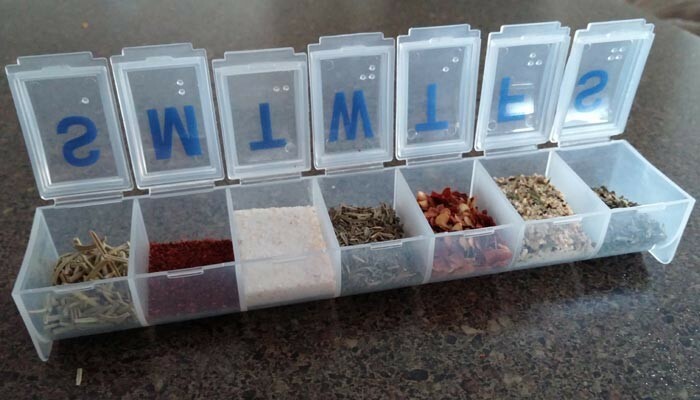 Wish it had directions. 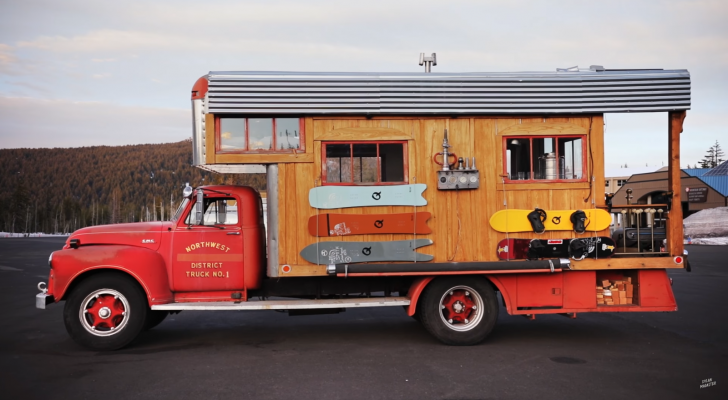 Great ideas however when showing examples please show for motorhomes or a travel trailer. Thank you.